With the new CL6NX your problems are solved! 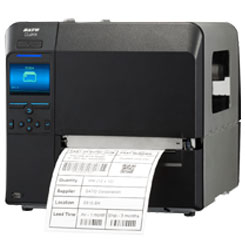 Only the CL6NX will address the typical thermal printer issues you experience today by its many user friendly features and rugged design. 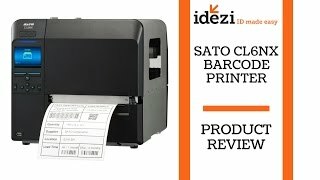 Built with integrity, designed with the operator in mind, the Sato CL6NX printer surpasses the standard of today’s printing technology. It is built tough using a full cast aluminum frame providing better durability vs. bent frame and spot welded construction as seen on other leading competitive models.